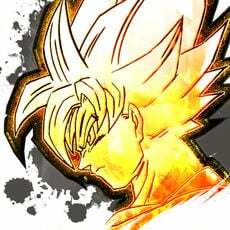 Are you ready to raid? 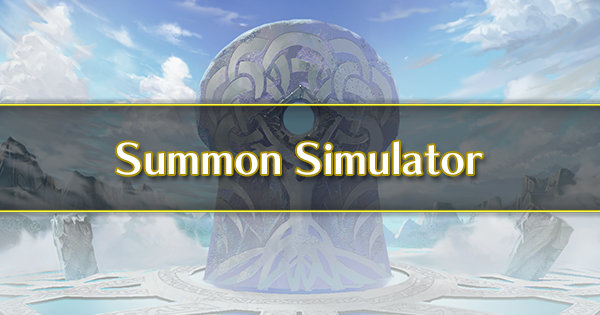 Introduced in version 2.11, Aether Raids is a new PVP mode that has a few key differences from the Arena; and if you’ve ever wondered what it would be like to design your own Grand Hero Battle or Bound Hero Battle map, well, now you get to live out your wildest dreams! 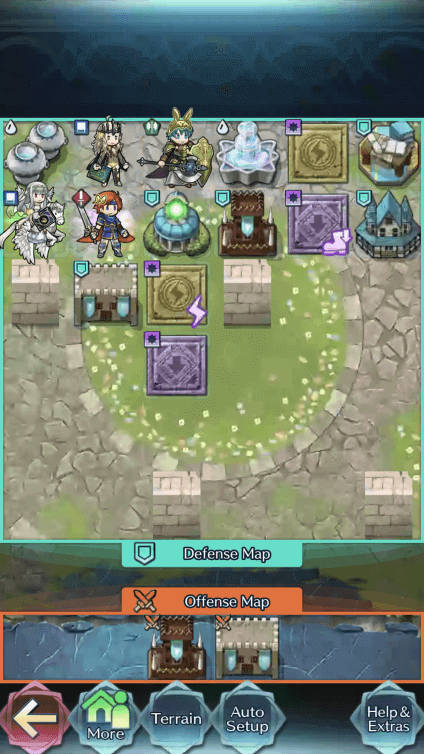 That’s right -- the main feature of Aether Raids is not only building your best possible defense team, but also designing the map they’re placed on. You’ve got a variety of terrains, traps, support structures, and offensive structures to work with, and it’s your job to take to the skies and create the most infuriating challenging map you can. 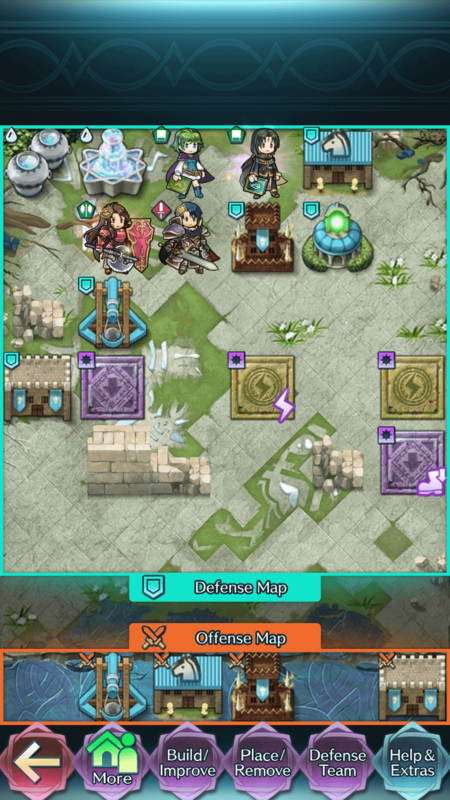 Of course, PvP wouldn’t be very fun without some skirmishing thrown in, and Aether Raids does not disappoint: designing your defense map is only half the battle. In order for your keep to rise to even greater heights and your rank to raise, you’ll need to compete on the maps other players have created. If you succeed in your fights and defend your Keep, new rewards like Heroic Grails will be yours! If you’re not successful, your rank will fall and you won’t reap as many spoils of war. 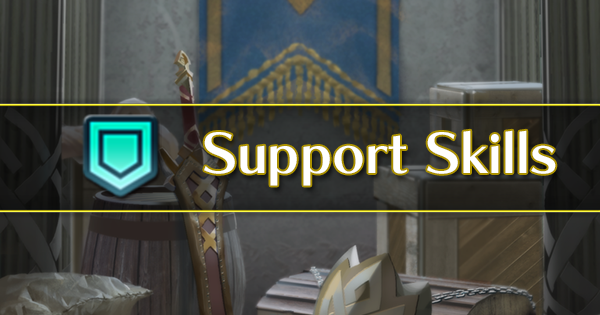 Since Aether Raids is a reasonably complicated game mode, it is highly suggested that you complete its tutorial before you read this guide. 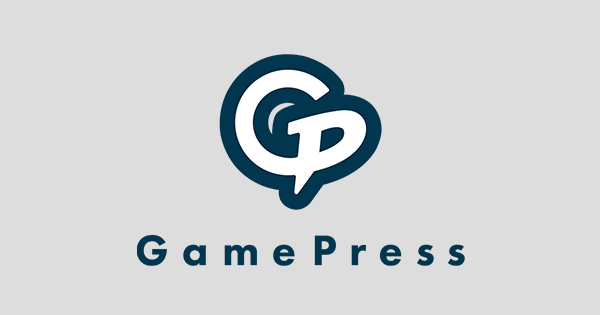 While we’ll do our best to cover everything you need to know as well as some advanced strategy to get you started, the best way to learn the basics is to have the game itself introduce them to you. If you’re wondering what all these new items are and what they’re used for, here’s a cheat sheet to make things nice and simple. Used to construct new offense and defense structures. Used to upgrade already constructed offense and defense structures. Exchanged for copies of Grand Hero Battle or Tempest Trial units. 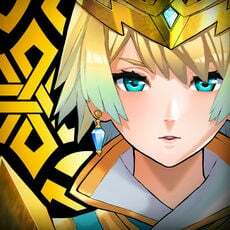 Aether Raids Daily Offense battle reward, Aether Raids ranking reward. 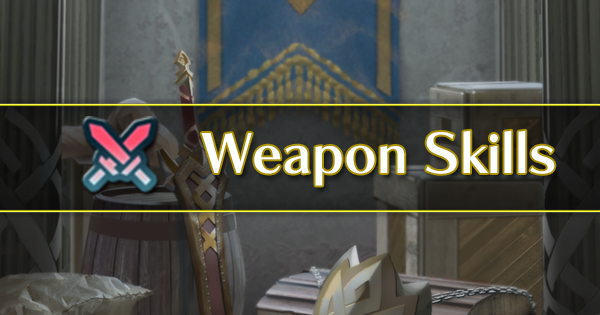 The main screen of Aether Raids may seem confusing at first, but don’t worry -- while there’s a lot to look at, many of these features are things you’ve seen before. At the top of the screen is your tier (A), lift (B), the days left in the season (C), and your current Aether (D). 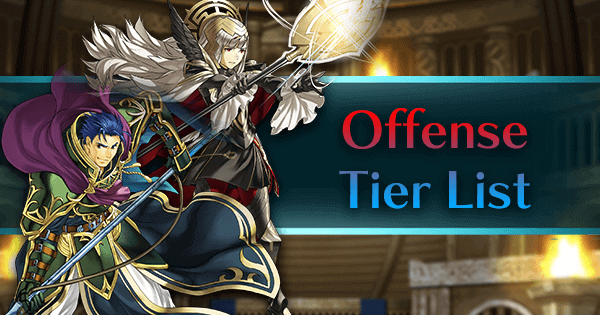 Your tier is identical in function to your Arena tier and will raise or lower at the end of the season depending on your successful defenses and wins (or losses) against other Aether Keeps. Your lift represents your current rank in your tier and will raise and lower depending on your wins and losses against other Keeps. 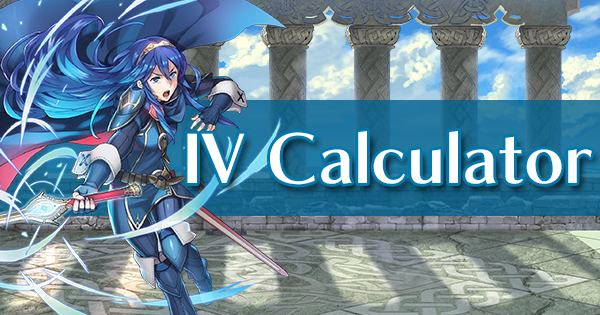 The days left in the season holds the same function as its Arena counterpart -- once the season ends your rank and tier is calculated. 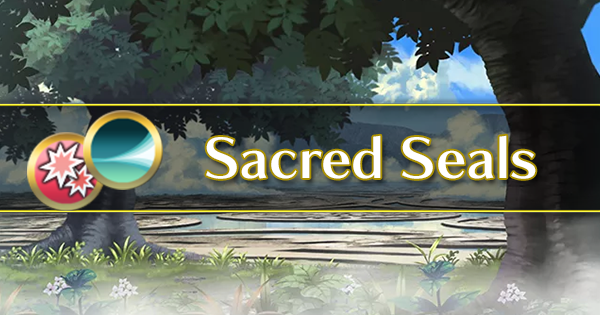 Aether is this mode’s Stamina and is replenished by a set amount each day or by a little if you destroy certain structures in other players’ Keeps. At the end of the season, it replenishes entirely. The middle of this screen (E) holds everyone’s favorite feature, bonuses! Using one of these units in your raiding party (your offense team) will grant you +20 extra lift if your team wins. 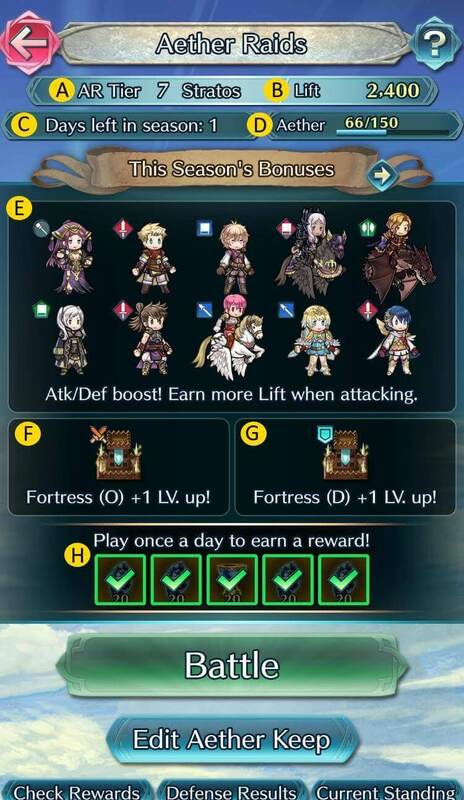 If you tap the little arrow in the top banner, you can see which units and structures will be bonuses in the next season. 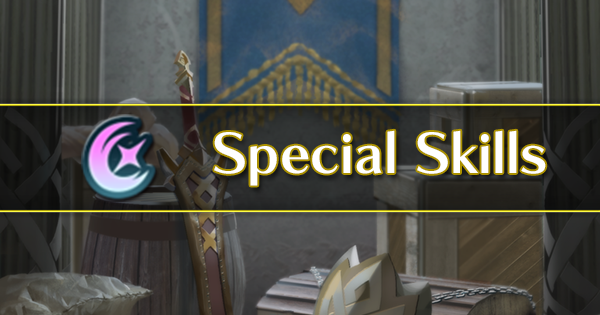 That way, you can train up units you might’ve overlooked or prioritized constructing certain structures in order to prepare. Also contained here are offense bonus structures (F) and defense bonus structures (G). The structures shown will temporarily raise the level of both your offense and defense fortress if they’re included in your defense Keep or offense structure bay. 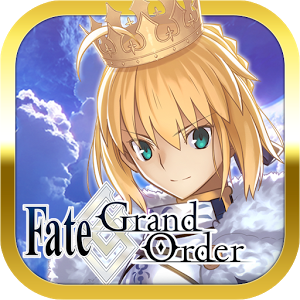 Next come the daily rewards (H) which are granted upon your first offense battle of the day. You can obtain a maximum of 5 rewards, and just like the Arena, they replenish at the beginning of each season. 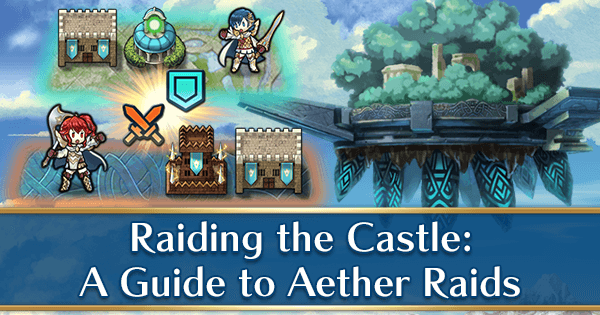 Setting up your Defense map is arguably the bulk of Aether Raids, and for good reason: it’s definitely the most fleshed out part of the mode… and the most complicated. Your opponent will have 7 turns to defeat your AI-controlled Defense team, and if they don’t complete the map within the turn limit, they’ll lose -- so stalling tactics are an important aspect of strategy. While the tutorial will teach you the basics, there are a few things that are left out that you may want to know. Tapping More (A) will grant you the option to switch your Keep’s terrain. Given that the default option is relatively unrestrictive to your foes, it’s probably a good idea to switch this as soon as you can. Defense structures are an integral aspect of your Keep. Even if their effects don’t activate, they serve the important purpose of putting more obstacles in your opponent’s way. 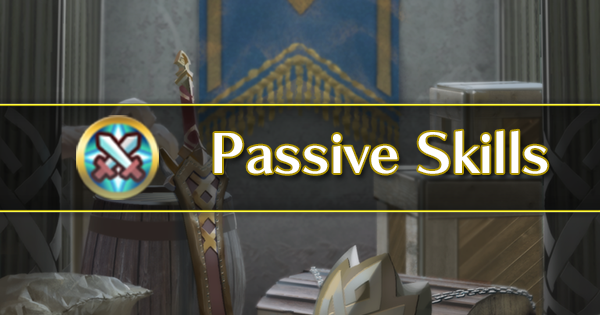 This will cause them to waste turns trying to reach your units, giving you a better chance of a successful Defense. 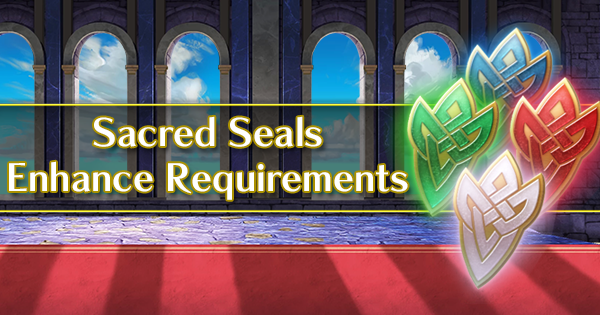 Since some structures are undoubtedly better than others, and given how limited Aether Stones can be a resource, making good use of what’s available to you should be your priority. 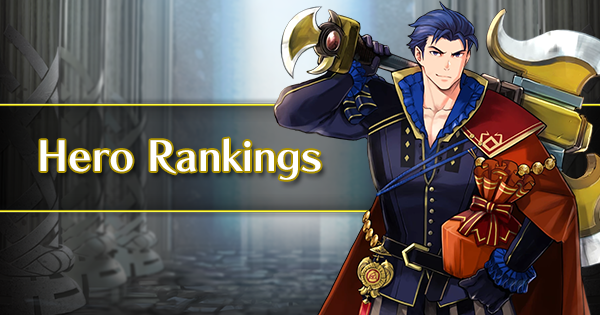 The structures you build and upgrade should primarily be informed by what type of Defense team you intend to use, but since many are general purpose, strong, versatile choices should suit your needs regardless of what team composition you utilize. Aether Amphore Increases maximum Aether capacity. Aether Fountain Restores Aether each day. The higher level this structure is, the more Aether restored. It’s a trap! Serving as another way to limit your enemies’ movements, traps inflict damage or movement penalties on your foes when they end move onto them. Simply passing over a trap isn’t sufficient to activate it -- the unit must stop on the trap itself. There are two types of traps: real traps and false ones. While real traps will dispense various ailments when they’re activated, false traps act as decoys and will break with no effect when they’re landed on. They can serve as a valuable tool to make your foes move in a more predictable way, and since both kinds of traps don’t cost any Aether Stones to build, there’s no reason to not use them. Bolt Trap If foe ends movement on this structure's space, deals damage to target and units within 3 spaces. Cancels foe's action. Heavy Trap If foe ends movement on this structure's space, restricts movement of target and units within 2 spaces with HP ≤ 40 to 1 space through their next actions. 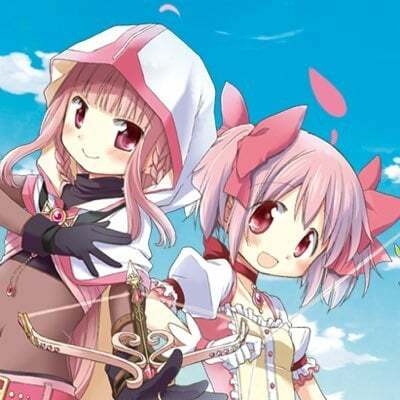 (Cancels foe's attack and Assist skills.) Cancels foe's action. Now that you know the building blocks you have to work with, it’s time to try your hand at making your Aether Keep the most challenging map you can make! There are two major aspects of keep defense: your defense team and your defense layout. This layout funnels opponents into a singular area. Because maps must be completed in 6 turns, teams are discouraged from taking the far right path. Opponents don't gain bonus points for destroying your structures, but they do gain extra Aether from destroying your Aether Fountain and Aether Amphorae. In this setup, the two Aether structures are tucked away in the utmost left corner. The only path to these structures is through your units, providing opponents with an almost impossible path to them. Defense teams are much more variable. Using your highest merged units is a good start. Healers and dagger units fare exceptionally well in this mode. 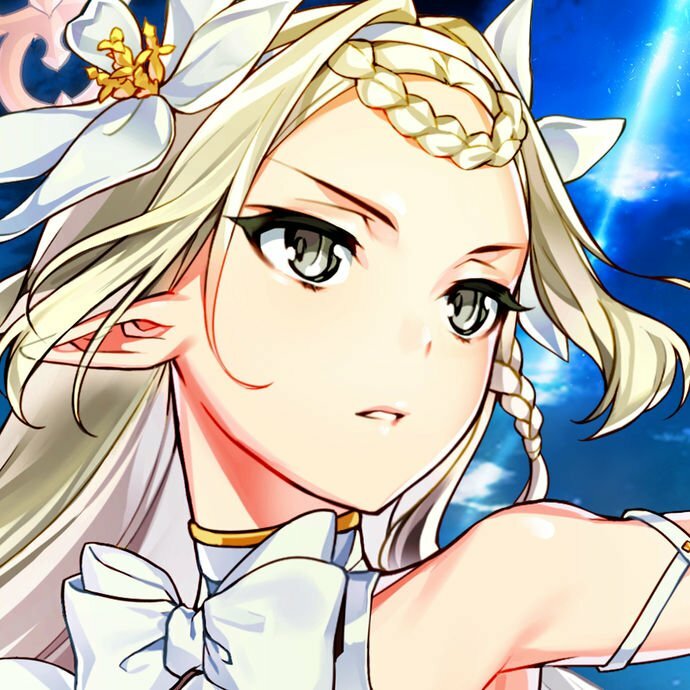 Savage Blow, Gravity, and dagger debuffs all greatly impact opposing offensive teams. Building a defensive layout that baits opponents into heavy attacks (such as Zelgius & Nino above) are also solid strategies. Likewise, teams built around stalling out the turn limit are also viable strategies that utilize healers and anti-counter strategies.